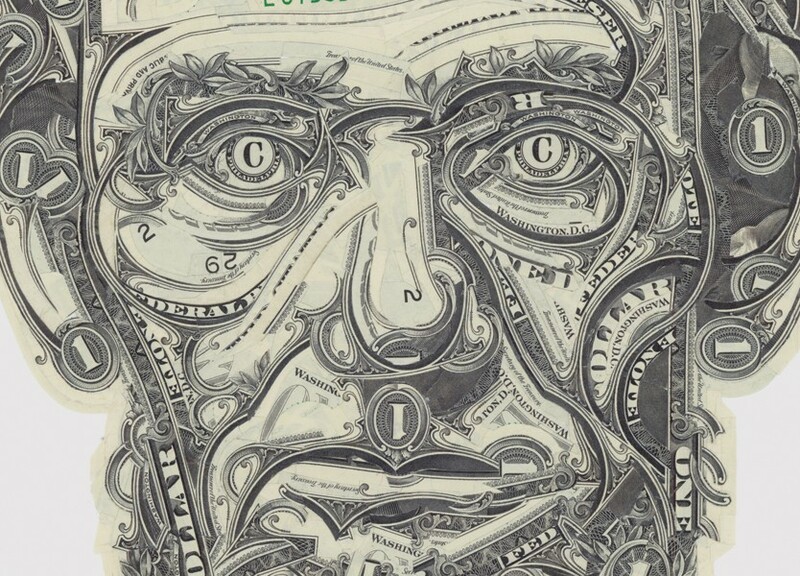 Mark Wagner cuts up dollar bills and turns them into amazing pieces of art. 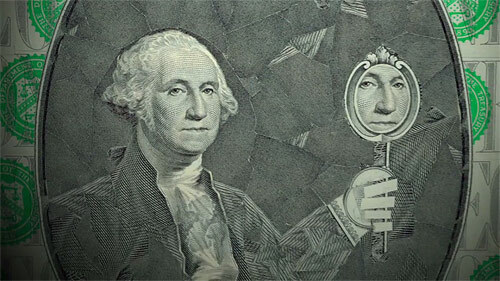 Portraits were among the first images Wagner made from dollar bills. “Taking an object of public value and turning into an image of personal value seemed like a pretty OK thing to do.” he says. But then Wagner moved on to more elaborate cut-up collages. You can learn more about how Mark Wagner creates his art in this video.